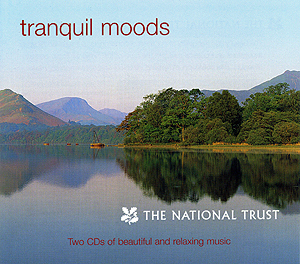 A 2 CD set of music reflecting classical and contemporary moods. Includes Summer Dawn and Nightingale - two orchestral pieces written by Ant and recorded by the BBC Concert Orchestra, conducted by Alan Wilson. Both tracks were originally recorded for an Atmosphere Music Library project called English Pastoral.